The dream of building your own channel bundle won't become reality anytime soon. Every so often, I get an email or read a comment online asking why the TV industry won’t just give the people what they want. As more people abandon cable and satellite TV—or grow up accustomed to life without either—one might think the industry would be open to selling channels individually, or letting customers build their own TV bundles. If such a service existed, surely customers would flock to it and make TV networks richer, right? Not quite. Over the past few years, TV networks have only become more resistant to breaking up the channels they own, especially as major media companies like Disney and Discovery fatten their channel lineups by acquiring other programmers. They’re not being punished too harshly for it either; while cable and satellite TV subscriptions are spiraling downward, live TV streaming services such as DirecTV Now and Hulu with Live TV have been picking up the slack. There is hope for a la carte TV, but only from outside the traditional cable channel ecosystem, and if it happens, the results won’t look anything like what people have been dreaming of. Disney’s roster includes ABC, ESPN channels, Freeform, and of course all the Disney channels. Fox owns the main broadcast channel, Fox News, FX, National Geographic, and a slew of regional sports networks. CBS owns Showtime and CBS Sports. Comcast owns NBC, MSNBC, CNBC, Bravo, Syfy, Telemundo, USA, Cloo, and Chiller. Time Warner (now AT&T’s WarnerMedia) owns HBO, Cinemax, TNT, TBS, TCM, CNN, and TruTV. A&E has History, Lifetime, Crime & Investigation Network, and FYI, and is jointly-owned by Disney and Hearst. AMC Networks owns IFC and BBC America in addition to the AMC channel. Viacom owns Comedy Central, Nickelodeon, BET, VH1, and MTV. Discovery owns TLC, Investigation Discovery, and Science Channel. Scripps Networks owns HGTV, Food Network, DIY, Cooking Channel, and Travel Channel. Cable companies and other TV providers can’t just pick and choose between these channels. Instead, each media company tries to license all of its channels as a package, maximizing how much money comes in from each subscriber. 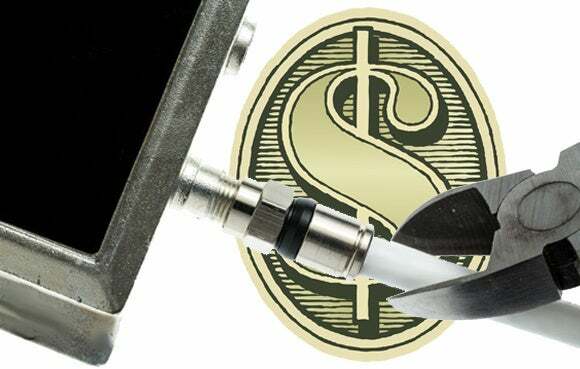 Some networks even require that their priciest channels be included in the most popular TV packages, limiting TV providers’ ability to experiment with different levels of service. (This might explain why Spectrum only offers its a la carte service to existing cord-cutters.) If TV providers want to offer a broad range of content, including full sports coverage, major news networks, and popular entertainment channels, they have no choice but to bundle everything. The rise of live TV streaming services such as Sling TV, DirecTV Now, and PlayStation Vue hasn’t been the answer. While some networks are excluded from certain live TV bundles, the most expensive networks—namely, the ones with all the sports programming—are included in almost every package. If anything, live TV streaming services have become more bloated and homogenous as they pursue the broadest swath of subscribers. YouTube TV was one of several live TV services to raise prices by $5 per month this year, after adding Turner-owned channels. The current climate of media merger mania has only compounded the problem. Discovery acquired Scripps Networks in March, and Disney plans to acquire assets from Fox (including FX and National Geographic). To satisfy regulators, Disney has agreed to sell off Fox’s regional sports networks, potentially putting them in the hands of AT&T, Comcast, or another major media entity. The result will be even more bargaining power for TV networks that want to package all their channels together. All of this is to say that a la carte TV still doesn’t make sense financially--at leasts not for the service providers. For that model to work, TV networks would either have to charge more for each channel or gain significantly more subscribers overall. The former would probably wipe out any cost savings for consumers, and the latter seems unlikely when the vast majority of U.S. homes still pay for TV service. Last quarter, 97.223 million homes were subscribing to a TV bundle when you factor in live streaming services, according to the research firm MoffettNathanson, and that’s an increase of 0.1 percent from the prior year. TV networks just aren’t feeling enough pressure to make drastic changes to their packaging; some executives have even crowed that they’ve withstood cord-cutting’s worst. The silver lining is that a la carte TV already exists in a way, as new media companies emerge and existing ones start placing side bets on direct-to-consumer streaming. It’s just that the programming is mostly divorced from what you’d get through traditional TV channels. On the high-end, you have major streaming services like Netflix, Amazon Prime, and Hulu, along with streaming versions of premium cable channels such as as HBO Now, Showtime, and Starz. CBS also has its own streaming service for $6 per month, or $10 per month without ads, and Disney plans to join the fray with a direct-to-consumer service next year. Other a la carte services are cheaper and satisfy niche interests. Some examples include CuriosityStream (which just dropped its HD video price to $3 per month or $20 per year) for science and nature documentaries, Acorn TV ($5 per month) and Britbox ($7 per month) for British programming, Walter Presents ($7 per month) for foreign drama, Boomerang ($5 per month or $40 per year), or Noggin ($8 per month) for kids, VRV’s various channels for geekier fare, Up Faith & Family ($6 per month) for Christian-themed programming, and Filmstruck ($7 per month) or Tribeca Shortlist ($5 per month) for prestige movies. If managing all these services sounds like a hassle, many of them are available through Amazon Channels for centralized billing and access. Not that you must always pay for more content. The CW streams all its new shows for free (and just said it isn’t interested in offering paid subscriptions). Sony has offered free shows, movies, and original series for years through Crackle. 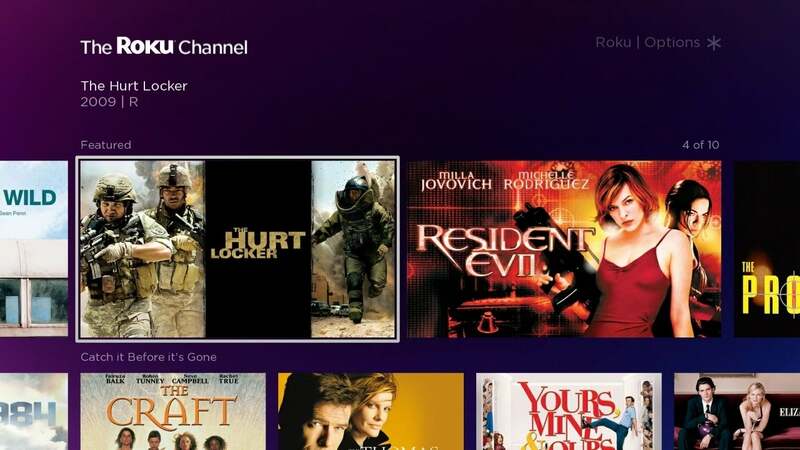 Roku now offers lots of free movies and shows through The Roku Channel, which just became available on phones, tablets, and web browsers). For news, you can check out CBSN, ABC News Live, Plex News, or Cheddar. 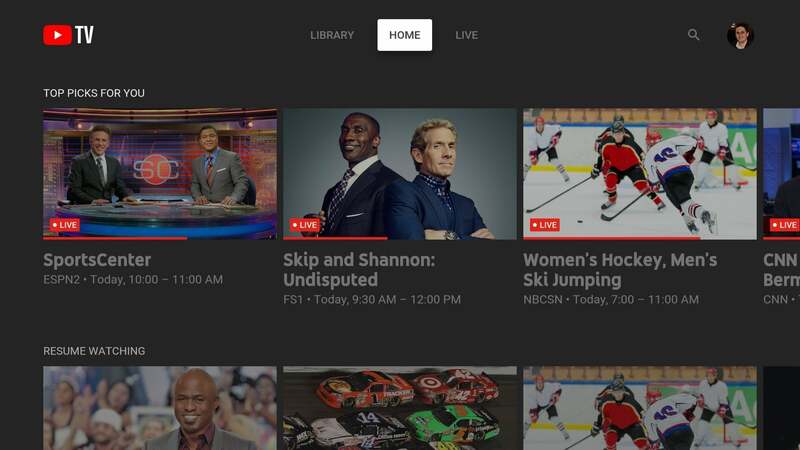 For a channel-flipping experience that resembles a cable box, try PlutoTV. For children’s videos, look to PBS Kids. And don’t forget how much free content is on YouTube. Ad-free services like The Roku Channel can help pad out an a la carte cord-cutting plan. I suspect a la carte services will eventually rise up and replace traditional TV packages as the main way people consume video, but it won’t happen just because TV networks change their minds about giving the people what they want. Instead, it’s what we want that has to change.